We in North America are wont to think that we may instruct all the world in agriculture, because our agricultural wealth is great and our exports to less favored peoples have been heavy; but this wealth is great because our soil is fertile and new, and in large acreage for every person. We have really only begun to farm well. 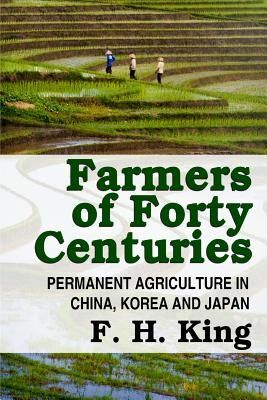 The first condition of farming is to maintain fertility. This condition the oriental peoples have met, and they have solved it in their way. We may never adopt particular methods, but we can profit vastly by their experience. With the increase of personal wants in recent time, the newer countries may never reach such density of population as have Japan and China; but we must nevertheless learn the first lesson in the conservation of natural resources, which are the resources of the land.! From the Forward] Get Your Copy Today.